Northstar Resort is becoming one of the finest year-round destination mountain resorts in North America offering activities for all ages. With 83 trails spread across 2,480 acres, world-class terrain parks and snow sports including alpine and telemark skiing, snowboarding, cross-country skiing, snowshoeing and tubing, Northstar Resort is fun for all. 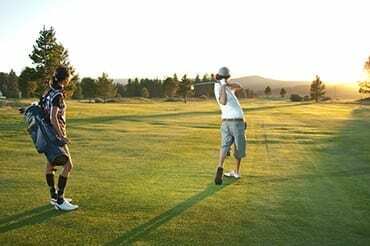 The resort also offers summer activities including mountain biking, golfing, scenic lift rides for sightseeing and hiking, horseback riding, fly-fishing and much more. 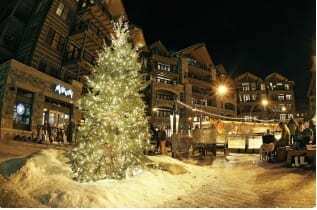 And, with the new Village at Northstar featuring shopping, dining, special events and a 9,000 square foot skating rink, Northstar Resort offers something for everyone. 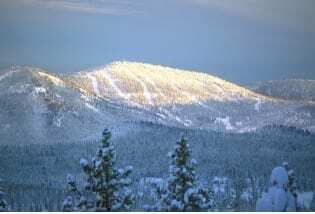 Northstar Resort is located on Highway 267, just six miles north of Lake Tahoe and six miles south of downtown Truckee. 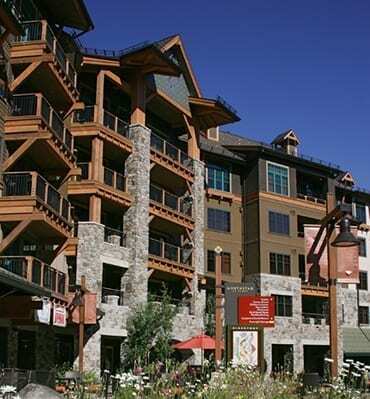 For more information on Northstar Resort, call 1.800.GO.NORTH (1.800.466.6784) or visit NorthstarAtTahoe.com. 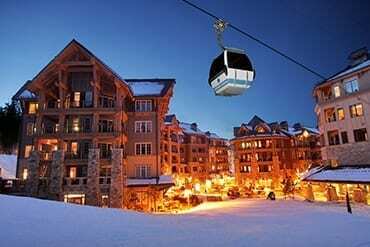 One of the finest year-round mountain resorts in North America, Northstar California is host to a new base area village featuring 35 unique shops and restaurants, a conference center, 9,000 square foot skating rink, on-site lodging, special events and more. 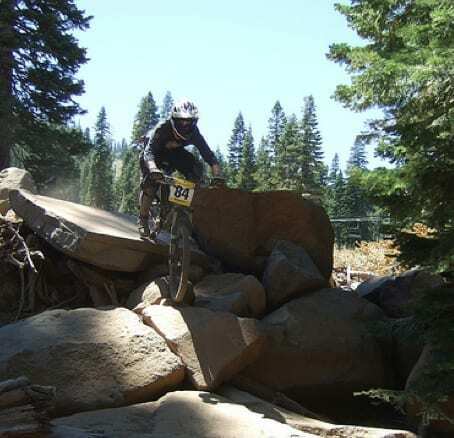 A winter sport enthusiast’s paradise, Northstar California offers 92 ski trails spread across 3,000 acres, awardwinning terrain parks and snow sports including alpine and Telemark skiing, snowboarding, cross-country skiing, snowshoeing and tubing. Summer activities include mountain biking, golfing, scenic lift rides, hiking, fly-fishing and more. 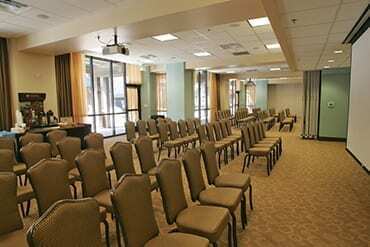 Northstar offers several unique year-round venues for meetings and banquets varying in size to accommodate up to 200 people. Its new function space is state-of-the-art with hard-wired audio visual, 46” HD TV’s, windows, and is conveniently located in the Village at Northstar close to restaurants and shops. 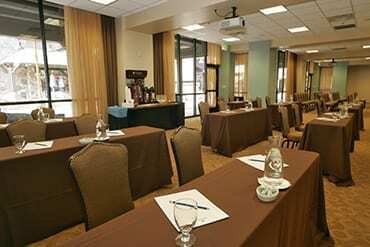 Wireless Internet access in the function space is complimentary. Catering is available with many options for your group. Vegetarian, gluten free or just about any request can be accommodated. We can also create themed dinners. 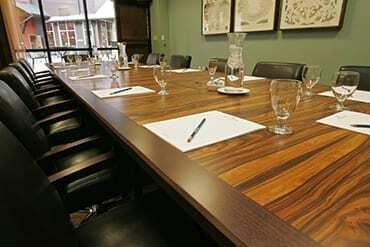 200 lodging units including condominiums, hotel-style rooms, and studios, with free high speed Internet access. Additional amenities vary according to unit type. • Over 35 shops and restaurants are on-site. 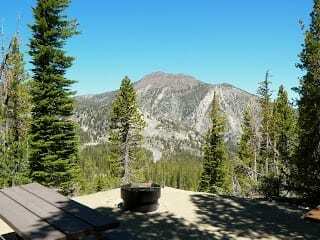 Visit NorthstarAtTahoe.com for a full listing.